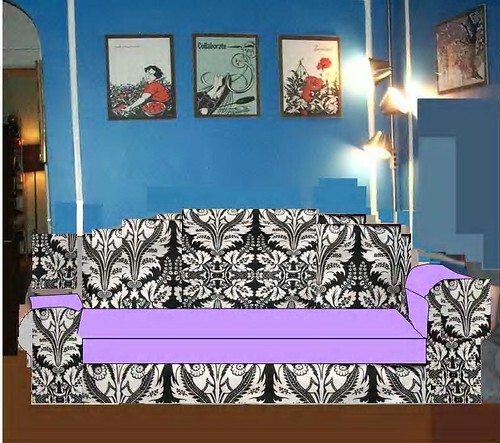 here’s another couch mock-up. heck! it’s so hard to pick a strategery! WOW! how did you do that??? but agreed, the pattern is a bit much! maybe the lavender and pattern switched….does that work at all? ms paint and powerpoint are my friends!